Not many people realize the definition of cephalopods. But the people often call the marine animals with the common name ink fish. 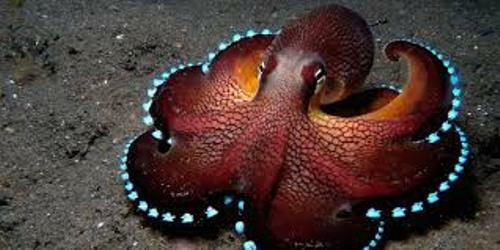 It is due to the fact that cephalopods can squirt ink. The people who are very interested to study and learn more about cephalopods in detail should take a look at teuthology. It is considered as a branch of malacology. During the Ordovician period, the population of Cephalopods was abundant. This statement can be proved by the presence of the primitive nautiloids. There are two members in the class. Those are Nautiloidea and Coleoidea. 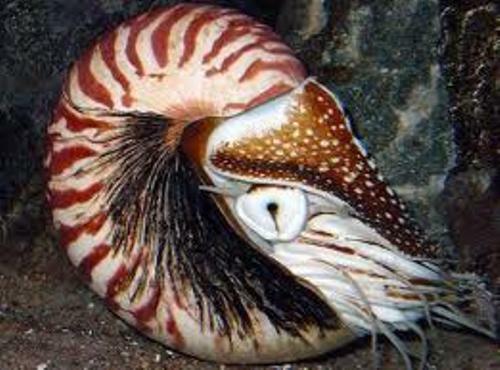 The members of the former subclass include Allonautilus and Nautilus. Cuttlefish, squid and octopuses are included in the subclass of Coleoidea. Do you know the differences between Nautiloidea and Coleoidea? It can be seen from the presence of the molluscan cells. The first subclass has the external shell, while the latter one does not have any molluscan shell or it can be the internalized shell. The experts have identified around 800 species of cephalopods. Belemnoidea and Ammonoidea are the important taxa which had been extinct. It is not difficult to find out Cephalopods. They can be seen living in all seawater in the world. They cannot live in the freshwater area. Lolliguncula brevis is the exception for it can live in brackish water. People spot this squid in Chesapeake Bay. Find facts about Centipedes here. Hawaiian bobtail squid has the scientific name Euprymna scolopes. It likes to bury the body inside the sand. The nervous system of Cephalopods is more complex than the other invertebrates since the brain is larger than other members of grastropods. The cartilaginous cranium protects the brain. Moreover, they have the well developed senses. Get facts about butterfly fish here. If you want to know the best example of social animal, you need to check the behavior of Cephalopods. 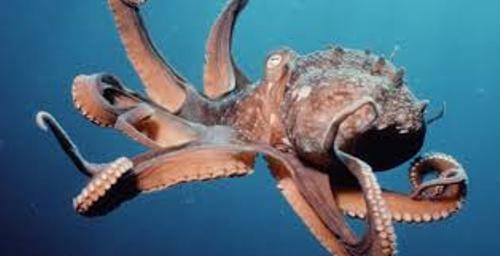 Do you enjoy reading facts about Cephalopods?